See Spidey wear a rarely seen costume all the way back from 1999! 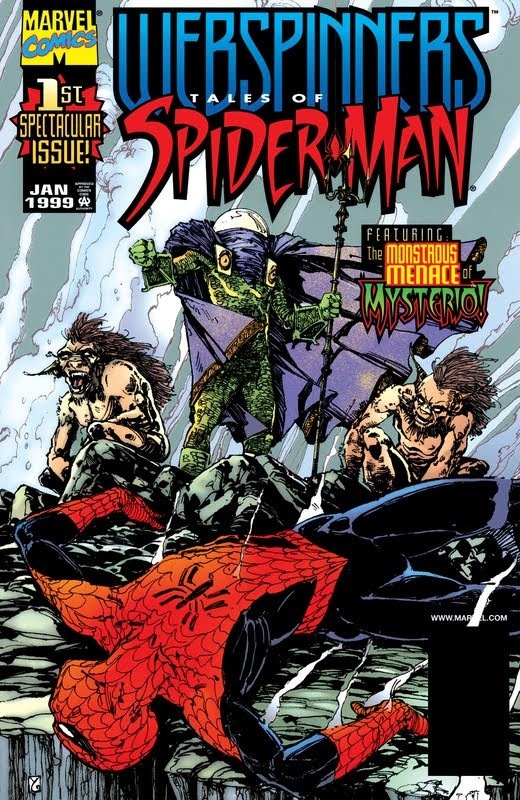 We begin with one of Spider-Man’s main nemeses, Mysterio, blaming Spider-Man for the killing of J. Jonah Jameson. Where will this amazing series go from here? Tagged cbz, comics, english, Marvel. Bookmark the permalink.